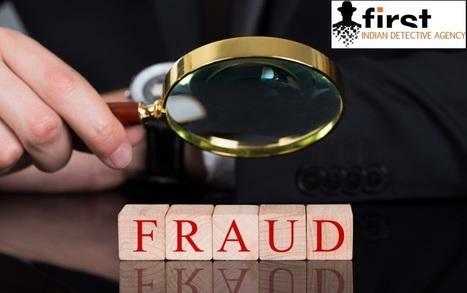 FIDA (First Indian Detective Agency) is a well known detective Private Detective Agency in India, with an experience of more than 15 years work as a discoverer of customer satisfaction. We handle every type of corporate and personal investigation services which includes Personal Investigation Matrimonial Investigation Loyalty Test Investigation Corporate Investigation Employment Verification Background check etc. We strive to dig out facts of evidences which can be big help for our clients to be submitted in court for firm legal fight. So in that if you need any assistance then don’t think too much and make an appointment with us, we assure you to provide world class investigation with a specific time frame. FIDA (First Indian Detective Agency) is a complete private detective services in India.We are having our headquarters in Delhi but our detective services are available many cities near Delhi. Don’t hesitate to call us for finest investigation services at any time.